Posted in Personal on January 3, 2015, 12:15 PM by Firecracker. Posted in Persona Paper on October 14, 2014, 8:13 AM by frenchtoast78. 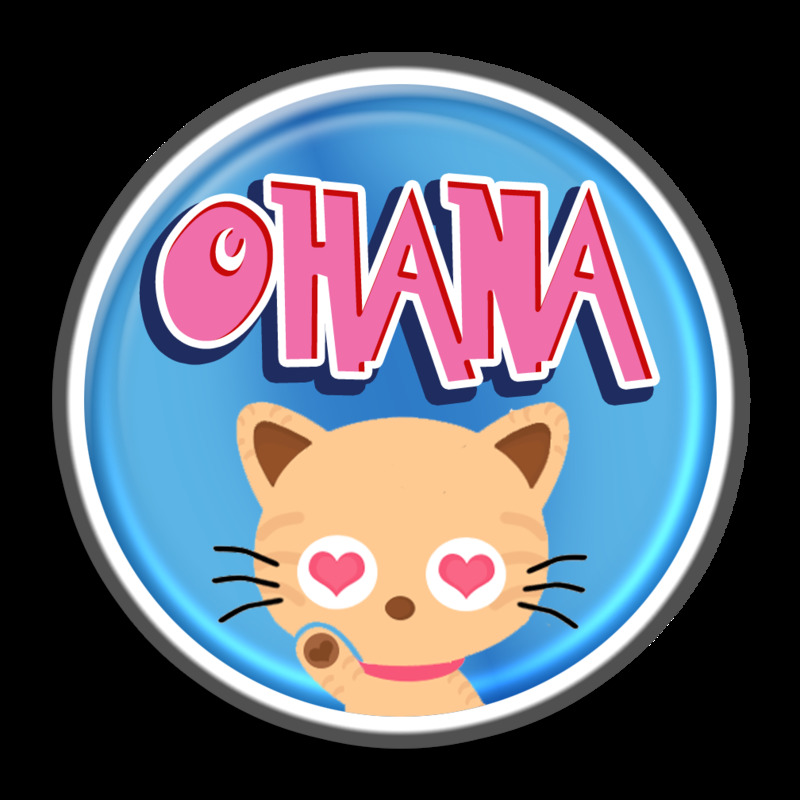 Posted in Tutorials on June 14, 2014, 5:31 AM by Ohana. 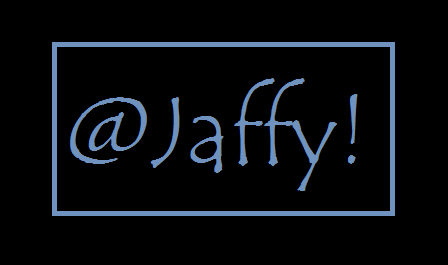 Posted in Personal on June 9, 2014, 1:29 AM by Jaffy.